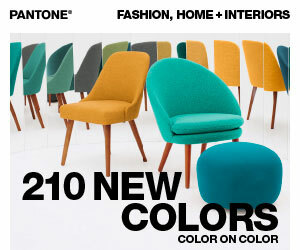 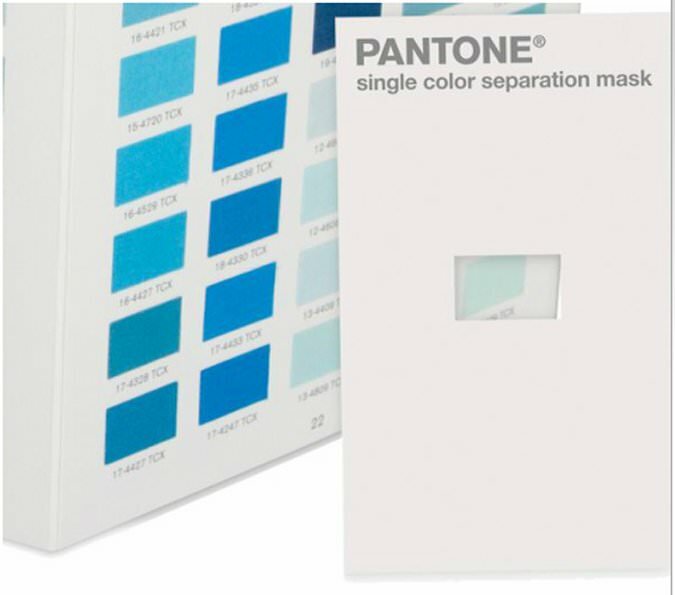 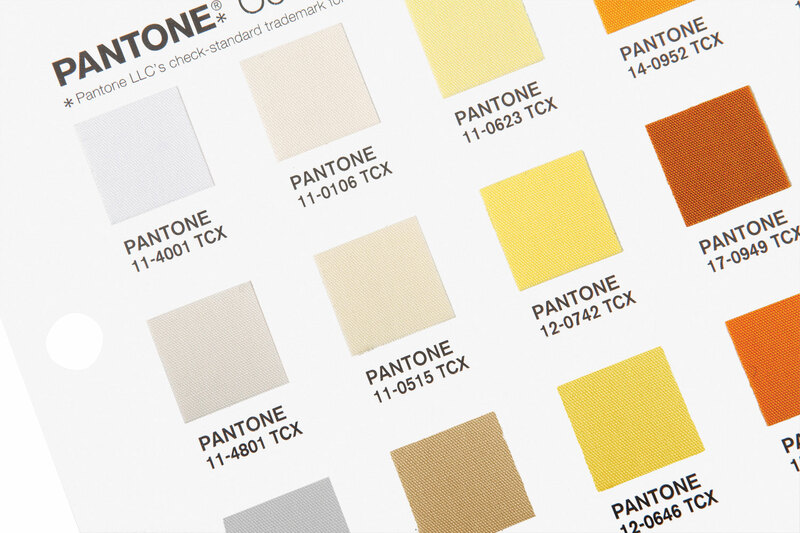 In August of 2015 Pantone released 210 New Fashion, Home + Interiors Colors. 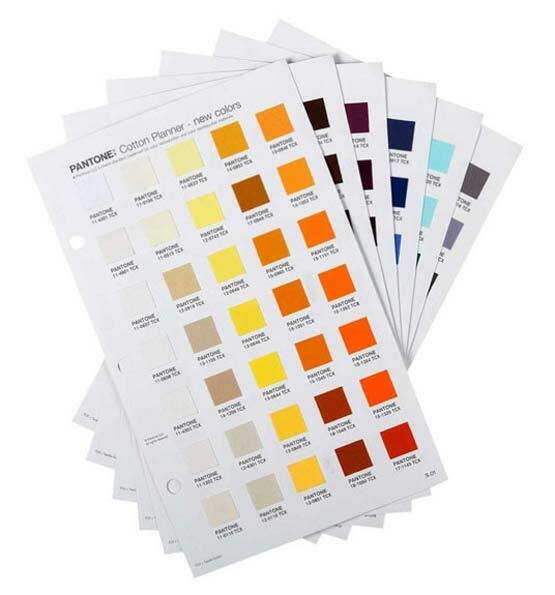 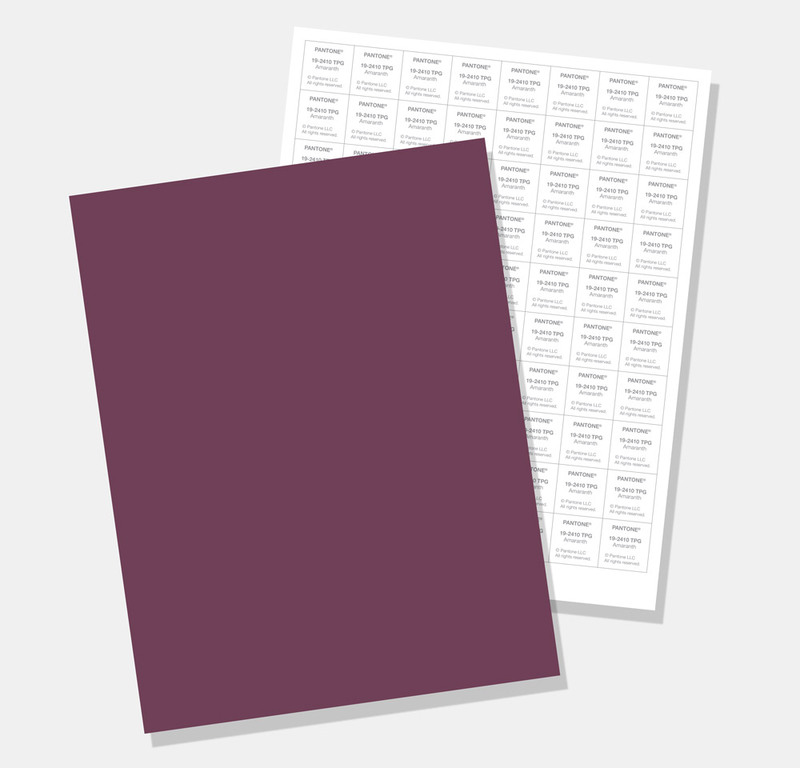 You can choose from complete cotton systems or supplements for your book. 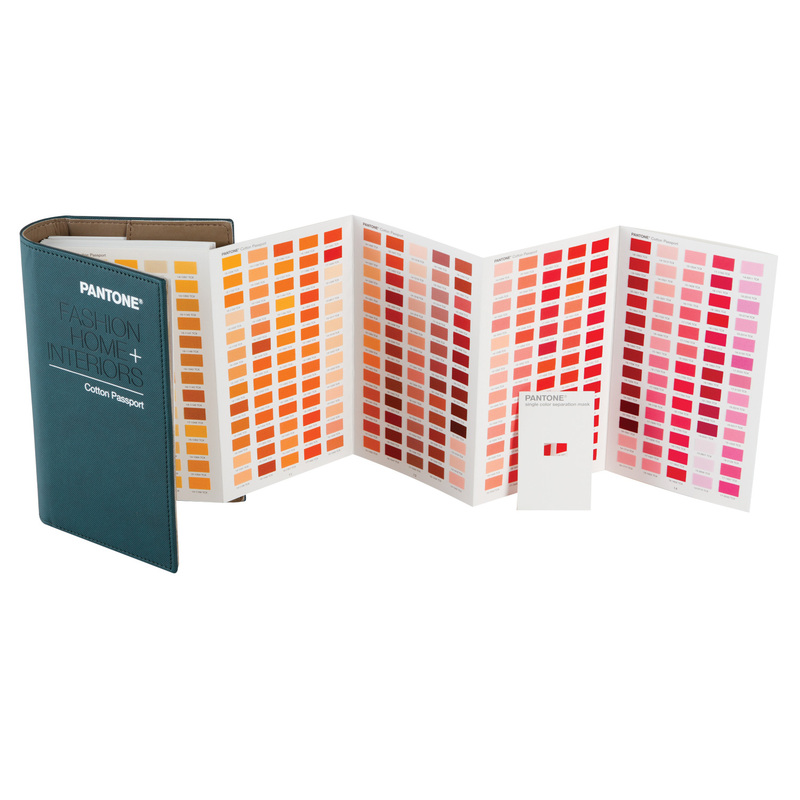 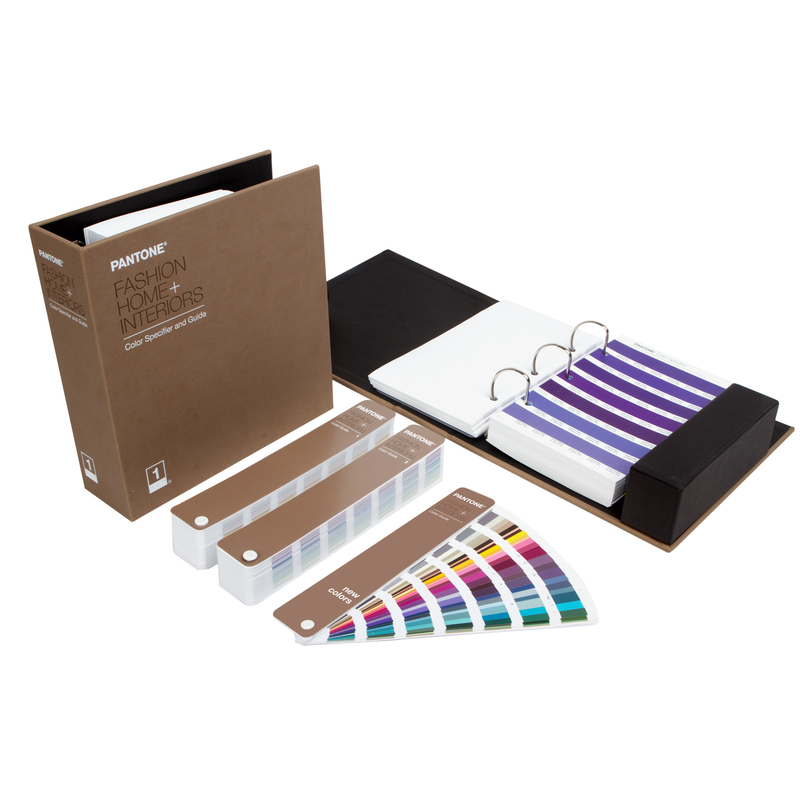 Choose from the Pantone Cotton Swatch Library, Pantone Cotton Swatch Chip Set, Pantone Cotton Planner and Cotton Passport. 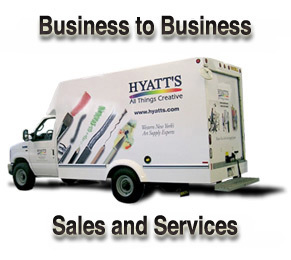 All available for same day shipping from Hyatt's.